We’ve all heard of the word ‘HACK’. 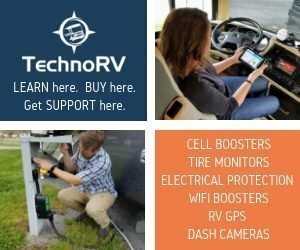 Just about everything has a hack these days; even RV’s. 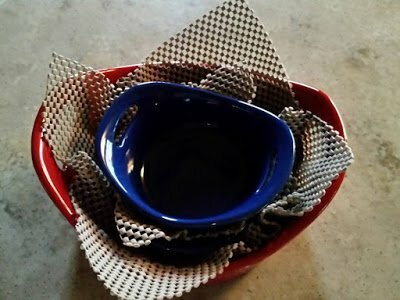 Hacks are inexpensive remedies; utilizing objects that are meant for other intended purposes. 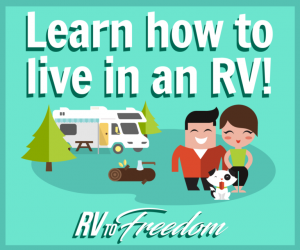 We’ve put together a comprehensive list of cheap hacks, tips and ideas to make living in an RV or camper simpler. They are annoying yet genius hack in the same sentence. They come in almost anything that’s packed in a box for shipping or packaging; new small appliances, electronics, etc. 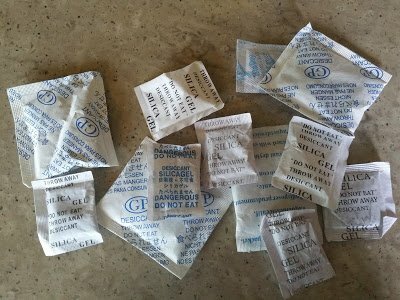 We stow these tiny anti-moisture packets in our cookware drawer, cutting board storage, herbs/spice containers, camera bag, cutlery and silverware drawers, handbags, luggage and totes, tea box, battery storage containers, razor storage, clothes and shoe storage, closets, tool boxes, fishing tackle boxes, gym bags, and more! Warning: DO NOT OPEN PACKETS! Keep out of reach of children and pets. 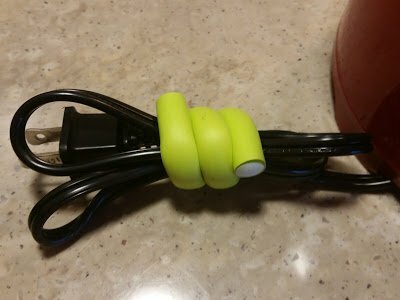 We call them cord bendies. 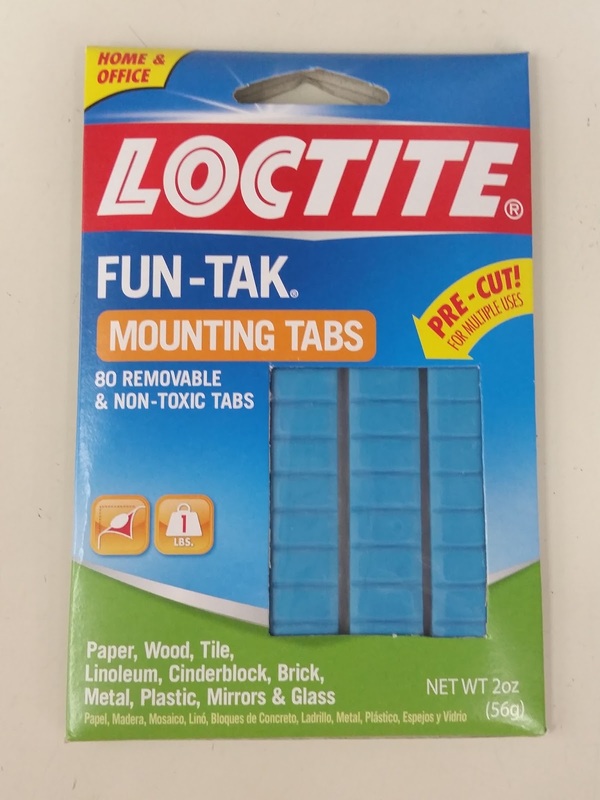 We’ve seen these in stores that are sold as a hardware/home item but they are expensive. We found them in the hair care section for a just a buck a pack! When they wear out, just toss and buy a new pack. They have a foam outer with thick wire inside. Wrap them around electrical and electronic cords, etc. These hacks come 5-10 per bag in different gauges and lengths. We install these tension curtain rods in our cabinets and refrigerator on moving days. They can extend according to the lengths you need and have grippy rubber ends to keep them in place. We saw this cool hack on Pinterest and immediately started using it. What are they? Simple garden flag holders. They have two prongs that stick in the ground near the picnic table or just outside your basement/storage compartments. We even stick it in the ground near the truck when Dan’s working under the hood. Great picnic hack! We have a bunch of these for storage purposes. 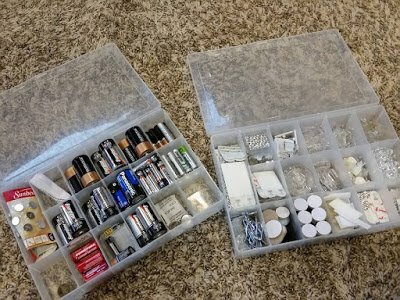 These gadget storage boxes store everything from batteries, Command Strips and hooks, small hardware pieces, etc. Label each to identify the contents on the ends and stack them in a cabinet. 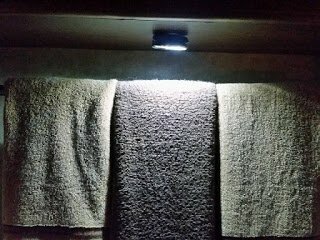 You can use this hack in every room of your RV. We cut small squares and put them between dishes, inside pots and pans to protect the cooking surface while in transit and in cabinets so things don’t shift or slide around. They are placed under DVD players and electronics inside cabinets, underneath small indoor mats and rugs. We cut them the same shape as lamp or canister bottoms so they don’t slide around on the counters. They can even be cut into a small square to use for opening new jars of pickles. They also are great for putting under Krissie and Kandi’s pet beds so they don’t slide off the furniture. We already had these cool drawer sets from our former S&B so we just brought them with us. They are lightweight and can be stacked. We have stacked under the sink in the bathroom that has all of our first aid supplies and one in the bedroom that has all of Lisa’s cosmetics, nail care, travel size toiletries, etc. We put the above rubber shelf liner (above) under them so they don’t slide during travel. We use an extendable curtain rod vertically to keep the drawers from opening while in transit. Being prior military, we are so organized that we are borderline compulsive. The first time we transitted, we opened a cabinet and had a bunch of stuff fall on our faces. We remedied that by buying tons of baskets; ones with handles. 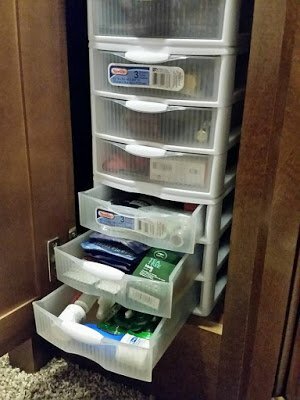 I took measurements of each cabinet, stored them in my phone and carried a small sewing tape measure to have when I went shopping. We like baskets with handles for easy grabbing. If we need something out of the cabinet, we simply grab the whole basket without having to rifle through the cabinet. Nothing gets pushed in the back. We use them in almost every cabinet in our RV. They are in the pantry and living area cabinets. 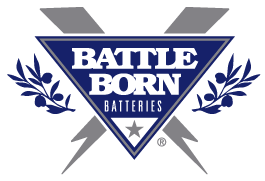 We store maps, books and guides, motorcycle wear and gear, office supplies, small gifts and souvenirs. 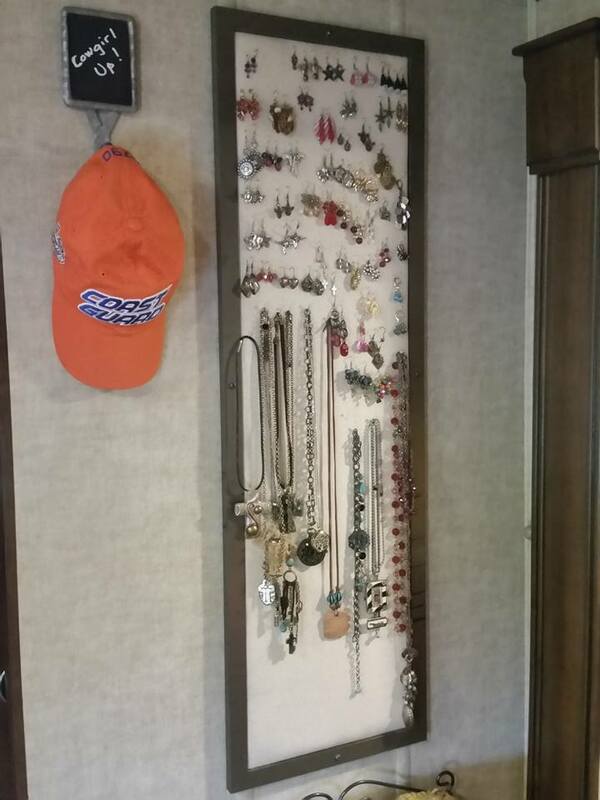 In the bedroom, we have them in our clothes closet that store ball caps, scarves, sandals, rolled t-shirts, etc. 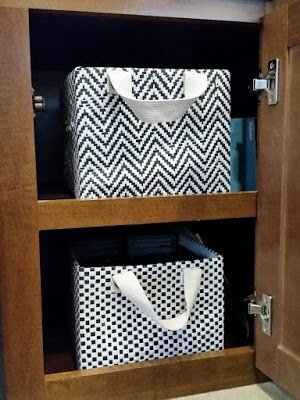 Most of our baskets were found at Ross’s Stores; keeping them the same style for a cleaner and nicer appearance that we can show off when opening our cabinets. Disclaimer: I can’t find these below however, I linked some other ones that may help with your cabinet organization. When I saw these clear storage containers I ordered a ton because I knew I’d use them. We store our jars and small things in the refrigerator. 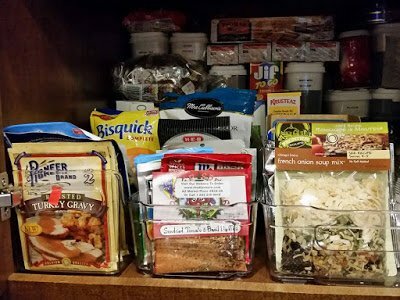 In the food pantry, we store gravy and soup packets, dip mixes, oatmeal and hot cocoa packets and other small items. 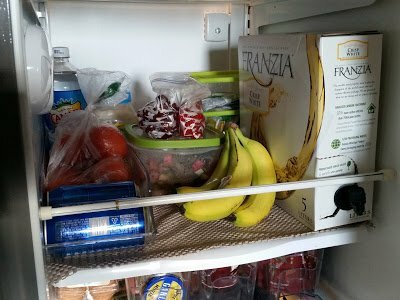 These hacks keep everything orderly and easy to see the contents. We had all of our small medicinal and prescription bottles on one of those tiered shelves in the medicine cabinet. After our first transit, I opened the cabinet only to muttering words a salty sailor would be proud of. Then, while shopping for something on Amazon, I found these! I fell in love! Needless to say, look at the photo below why I’m so enamored with them! 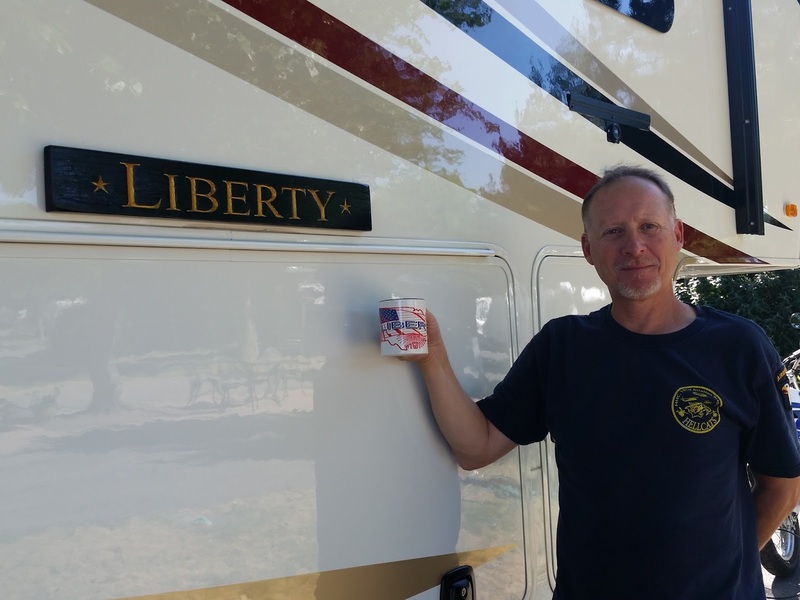 Velcro aka ‘hook and loop’ fasteners are a necessary expense in your RV or Camper. We attached remote controls near the recliners, the outdoor tv remote to the inside compartment, small wall art and picture frames to walls, items to inside cabinet doors, etc. 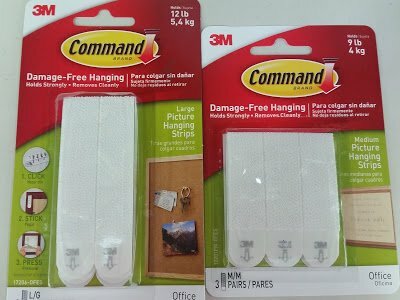 Command Strip Velcro now come weight rated on the packages. 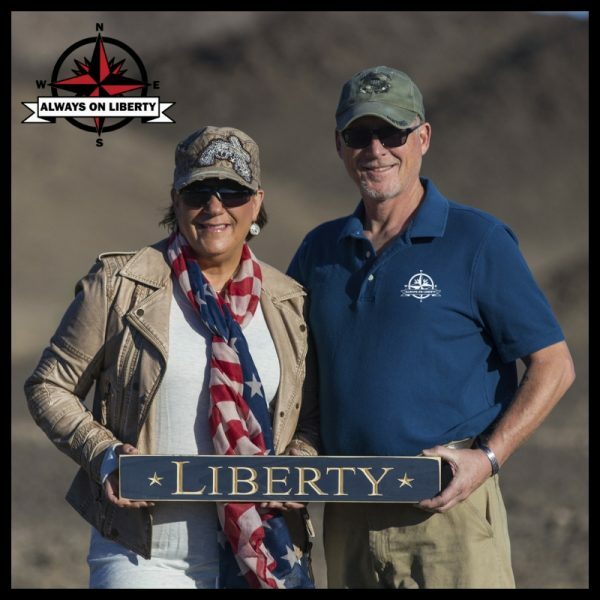 Even our LIBERTY quarterboard is attached to the outside of our 5th wheel and is easily removeable for underway days. TIP: Be mindful with how much weight is put on them though as to not have the hook pull the wall paper away from the bulkheads. These are for attaching things more permanently. We use them for attaching hooks. We use the Command Hooks for attaching temporary decorations, strings of lights, etc. Great wall hanging hack! 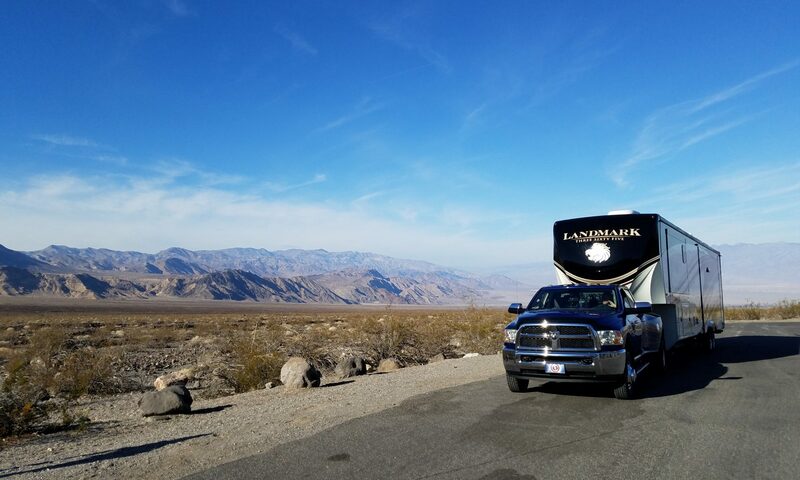 We learned this little trick from other seasoned RVers when we first began our on-the-road travels. Amazingly, most knick-knacks won’t move while in transit. We’ve applied this mounting putty under the feet of our tea box and faux flower pot on our buffet counter. We love this stuff! It won’t damage your surfaces either. These are awesome to install on the wall side of the shower and adjust it to rest on the upper edge of your shower stall. 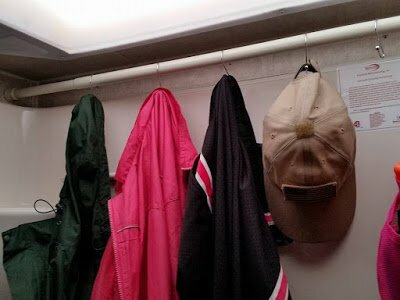 We hang wet clothes or towels on our tension shower curtain rod to dry. 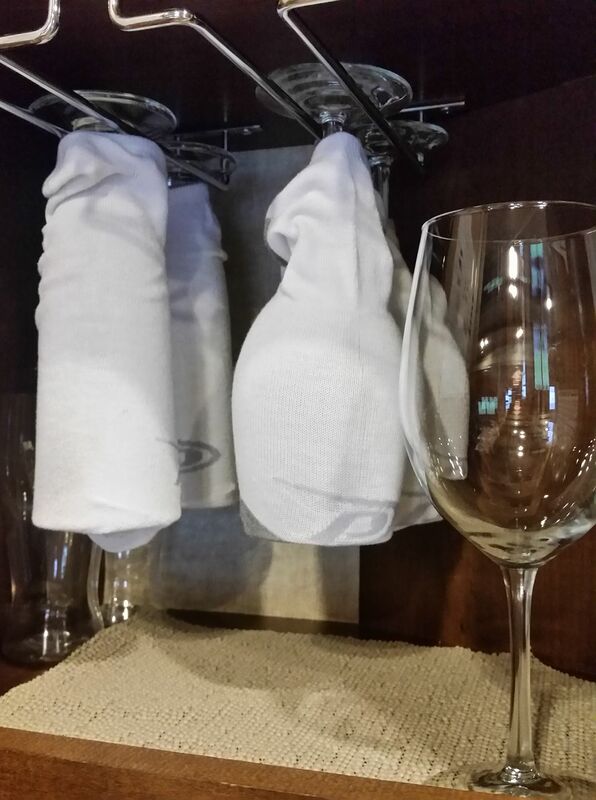 We also hang our bathhouse shower bag, loofahs, body scrubbies, etc. For extra holding power, we put mounting putty between the rubber ends and the wall. We just open the top of the new bag, slide it in this dry pet food storage container and seal. 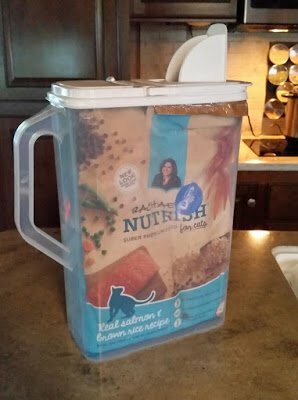 No bugs or stale pet food. What’s cool is it has a flip-top pouring spout. You can even store small bags of charcoal in it too! This door pocket organizer fits perfectly on the door of our laundry/utility storage closet in the galley area. We keep bear spray, sunscreen, bug spray, cat brush, lint roller, flashlights, shopping tote bag, packing tape and markers, etc. in it’s pockets. There’s no limit to this cool must-have for an RV or camper. Just don’t overload it to affect the sway of the door or to put stress on the hinges. We put little pieces of adhesive moleskin on the backside of the hooks as to not mar the door finish. 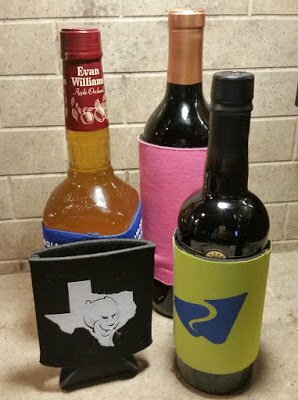 One day, we grabbed a bottle of wine out of the liquor locker cabinet and a dozen Koozies fell on the floor. It dawned on us that if we cut off the bottom and slid it over a bottle like a sleeve, they won’t clang together or break during transit. Oh, these little LED lights are awesome! 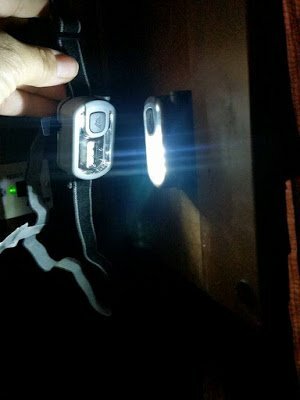 Simply cut off the strap, attach museum putty to the backside and stick one to the underside of a shelf in the pantry cabinet to light up the shelf below. We put them everywhere; one inside our gauge and control panel, under the cabinet that lights up the commode in the middle of the night, in cabinets, inside drawers, etc. Don’t worry, they’re clean…and new! We bought a multi-pair pack of the cheapest ankle socks to slide over our glassware when they are not in use. And even if they do break, the broken glass will remain inside the sock. This frame had a generic cardboard picture in our bedroom when we bought our RV. We converted it by mounting 1/2″ foam rubber, adhering fabric to the board, and hanging the frame back up. Never had a single earring come down during transport and necklaces hang without coming off the pins. 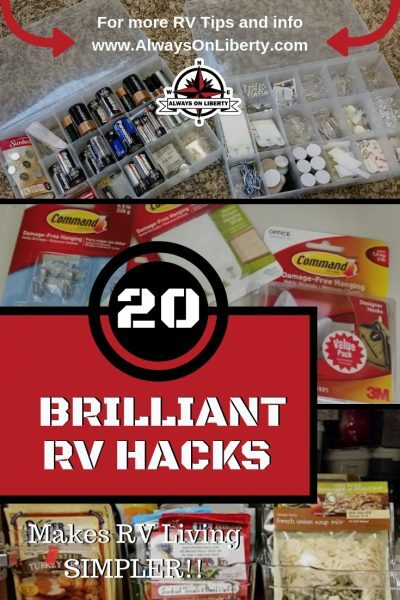 So, those are our Top 20 RV and Camper Hacks on a Dime. You probably have some of your own that you should share; anything to make it easier for others who come after us. Thank you!! Thank you for an article that was actually helpful. 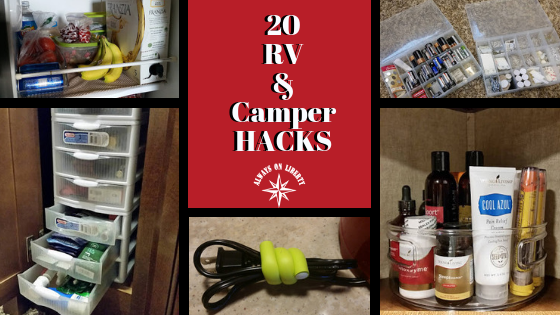 We’re new at RVing, and I’m already using a couple of these, but these are all ridiculously useful hacks that I will most definitely be using. Kristen, as silly as some are, THEY WORK! I’m sure you’ll find a few on your own. We all just have to find things that work. Even after four years on the road, we’re still learning. If you notice on our Facebook page that you may be in the same area as us, please holler. 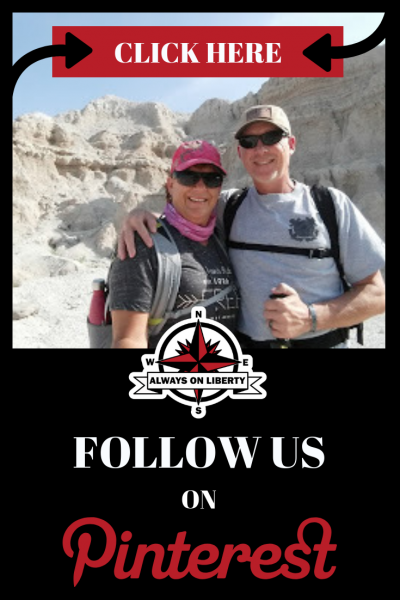 We love meeting up with other cool RV Peeps! Stay cool this summer! It’s definitely a hot one! Great suggestions. Most of the products needed can be found at Dollar Tree. Save quite a bit of $ buying there. Anything they don’t have then shop elsewhere. Can save quite a bit for the lazy Susan idea. Just buy 2 metal pie plates at DT and some deco marbles also at DT. Put marbles in one, place the other on top of the marbles and it spins like a lazy Susan. May not look as fancy but spending $3 is better than $15 any day. 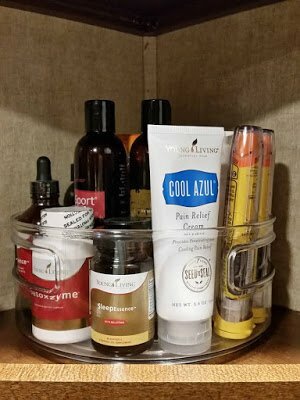 I spy Young Living products!! ? Great suggestions! 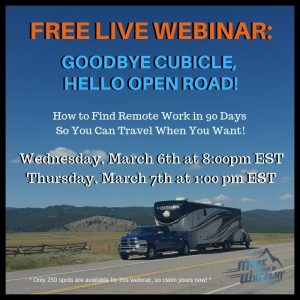 WOW… retirement for us is 16 months away – we are doing our homework now and these ideas are informative as well as eye-opening to the real side of mobile living. Thanks for the tips. 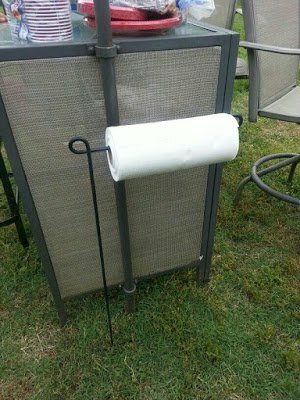 We’ve been doing the paper towel hack for years now. First time a small breeze came through towels were flying!! 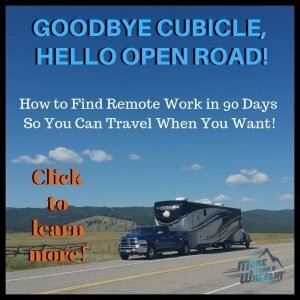 This is the MOST helpful post I’ve ever read as we start our RV’ing life. I will copy you exactly! Love all your ideas and plan on utilizing some of them. I’m blessed to be able to “retire” at 52 from healthcare. I already have my little piece of heaven in the NC mountains, now looking for that RV that I will make my permanent resident. Just me and a fur baby. I already live with the very minimal so just looking for the RV that feels right for me. I don’t like clutter so I love all of your ideas. Thank you for sharing. The few people that know my plan think I’m “crazy” ( not the safest for a single female) Of course they don’t “know” me. 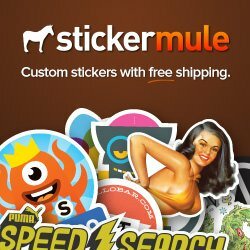 Didn’t plan on sharing all this info, just found your ideas great for me. Again thanks and happy travels! 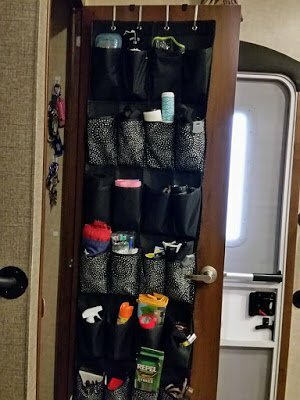 I use a shoe organizer in the bathroom. Those medicine cabinets are pretty small. Bought a canvas one with mesh pockets. Very sturdy. Everything is easy to find and organized. I hung it on the inside of the bathroom door. 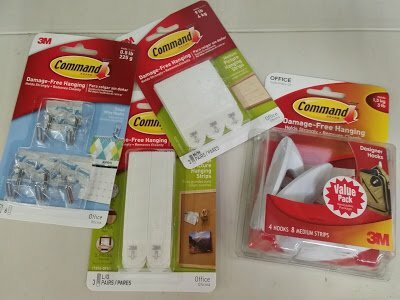 I have also used the command Velcro. All my Knick knacks stay put during travel. Haven’t lost one yet. Thanks for all the great ideas.